Sept. 2018 Legion Stormwater Project - Click here for current updates and photos. 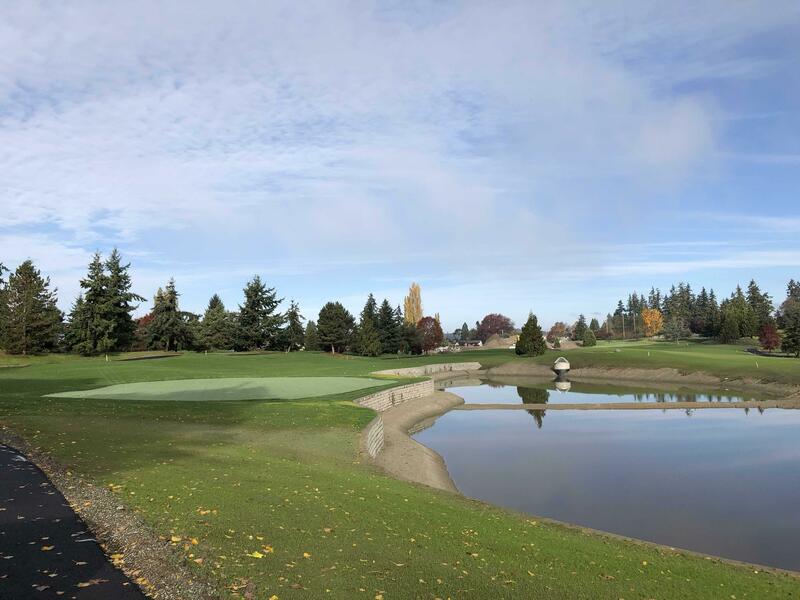 The City of Everett will construct stormwater detention ponds on Legion Memorial Golf Course to help reduce basement and surface flooding in Northwest Everett and overflows into the Snohomish River during high volume rainstorms. 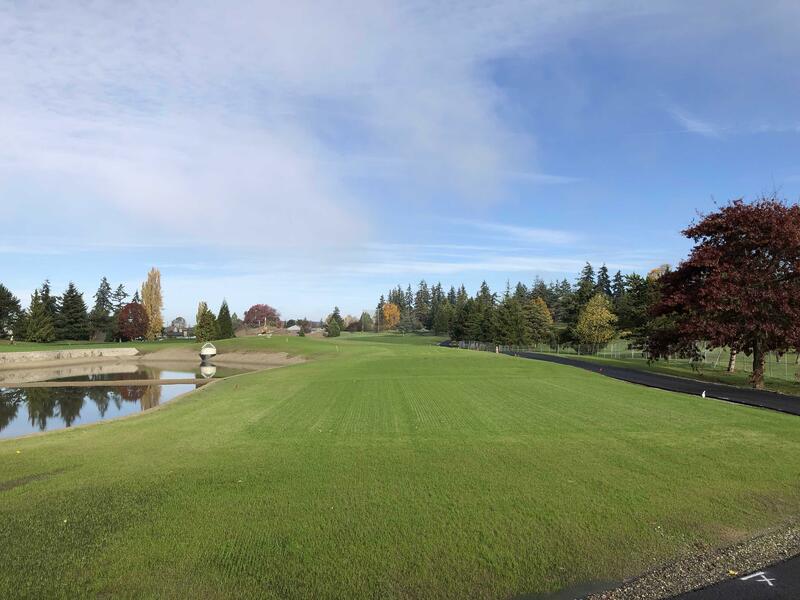 The pond network will convey pretreated area stormwater runoff into detention ponds on the golf course rather than overflowing the sewer system. 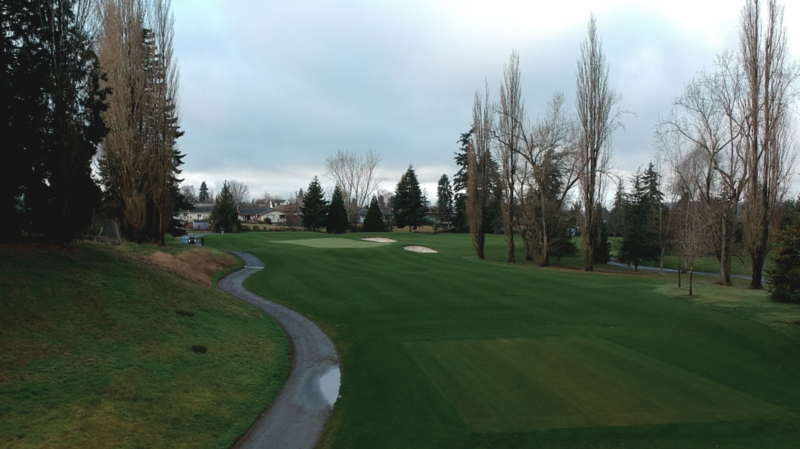 The stormwater project is also an opportunity to enhance the golf course. Work is anticipated to start March 5 and end this fall. More information about the stormwater detention project can be found on the project webpage. The golf course will remain open with 18 holes and returning nines. 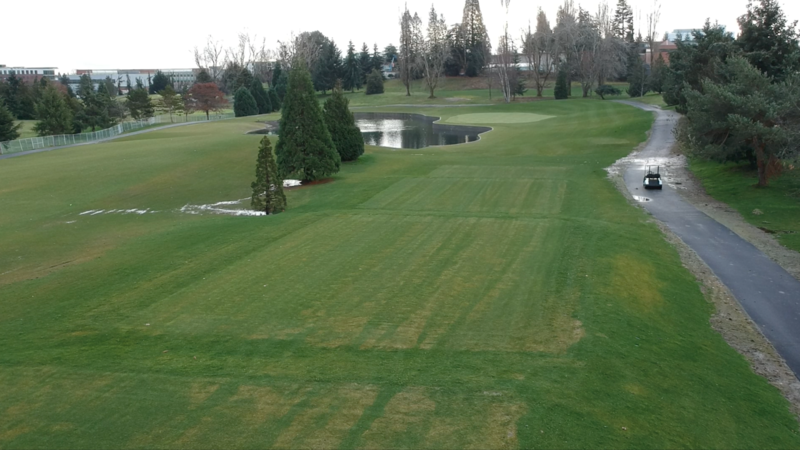 The temporary course has been WSGA rated for handicap posting during construction. Golf course architect Todd Schoeder of iCon Golf Studio has been part of the design team since the project’s beginning. 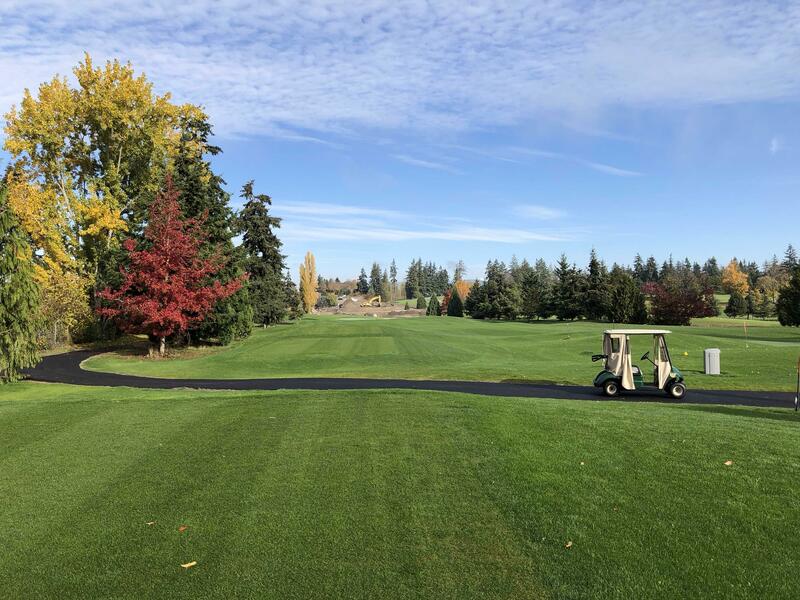 Todd is committed to maintaining the character of the Chandler Egan course design and the quality of the golfer experience and to making sure any changes only improve the golfing experience. 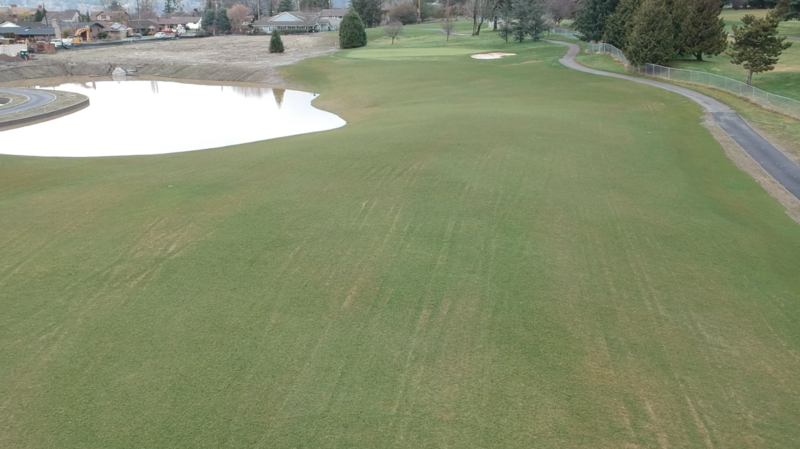 Todd designed the placement of the temporary holes and accommodating the holes taken out of play during construction. 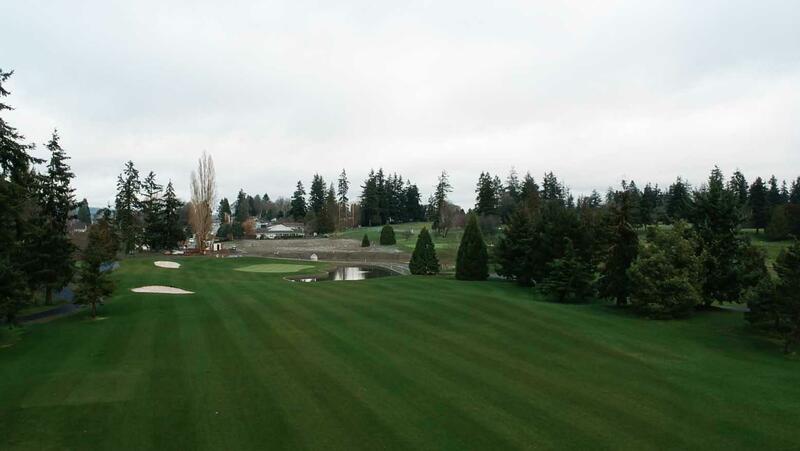 When the new holes are completed, the course will feature two new par-3 holes and a new par-4 hole. 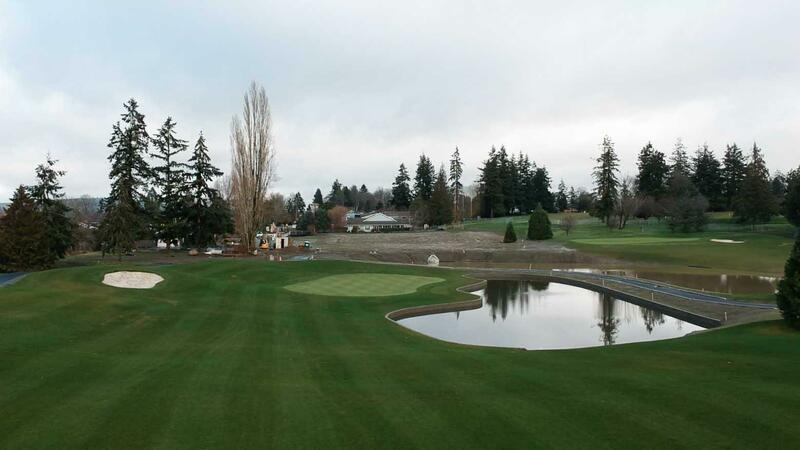 Two existing ponds will be expanded and a new pond added, along with three new sets of tees and three new greens. When the project is complete, nines will be reversed; the current back nine will become the front nine, and the front nine (with three redesigned holes) will become the back nine. 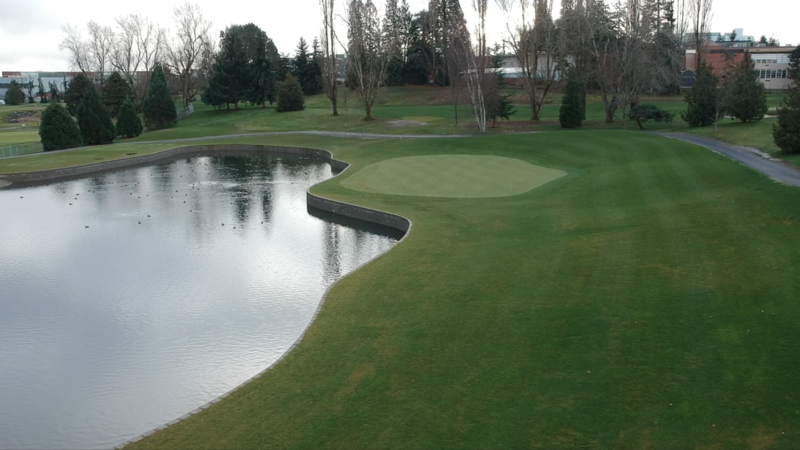 The new back nine will have a significant amount of water in play on five out of the last six holes. The course will play to a par 71, with both nines ending with par-5 holes. Come out and enjoy a fun and challenging Legion Memorial Golf Course this season and watch the changes going on. 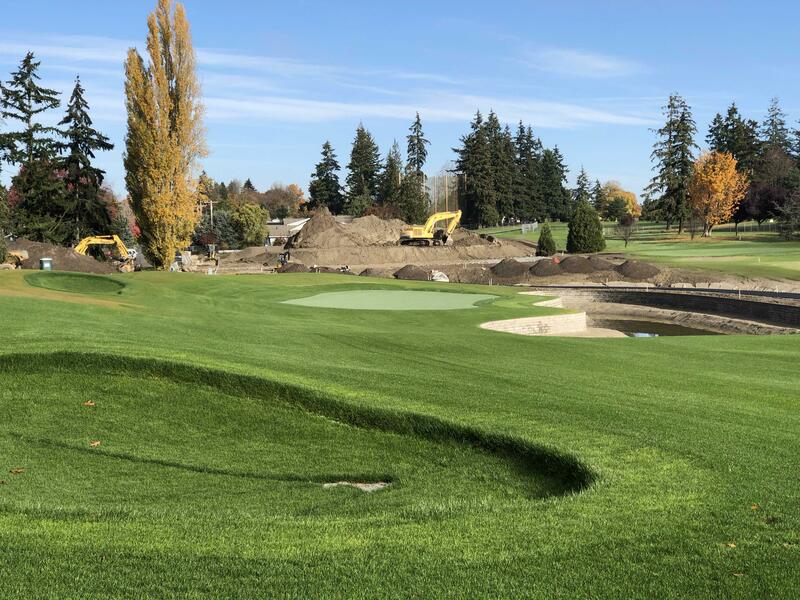 We look forward to a new design with new challenging holes and routing that will make Legion Memorial Golf Course an even better place to play golf! 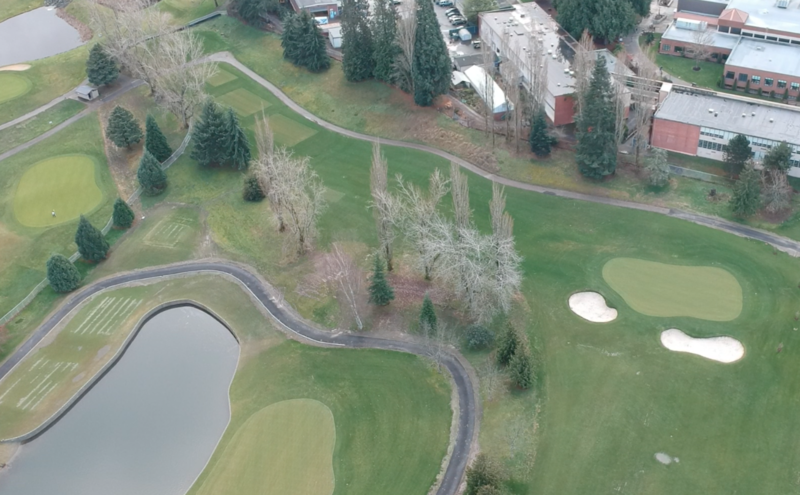 Everett's public golf courses, Legion Memorial and Walter Hall are maintained by the City of Everett and managed by Premier Golf Center, LLC. Our two beautiful golf courses are both set in a forest setting and have amazing views of the mountain ranges. Each 18 Hole course offers golf instructions through our PGA Teaching Staff both for individual and group lessons. If you are new to the sport or would like to work on your short game, there is a program that will benefit you. If this season brings company outings, charity events, family gatherings, leave the hassle of planning and organizing to our Tournament Director. Our professional staff will work closely to plan and manage the golf outing of which you have always dreamed – on budget, on time, and enjoyable for all. Our pro shops offer a great selection and competitive prices on golf equipment, apparel and accessories. Our sales associates include certified club fitting experts, committed to matching the right equipment to your swing. 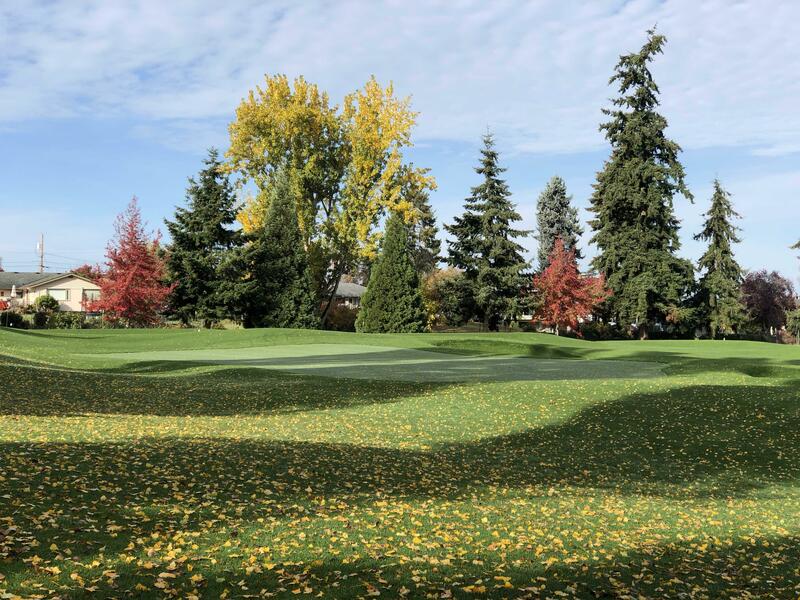 We invite you to visit Everett's Golf Courses, to play, to learn, to practice, to enjoy! 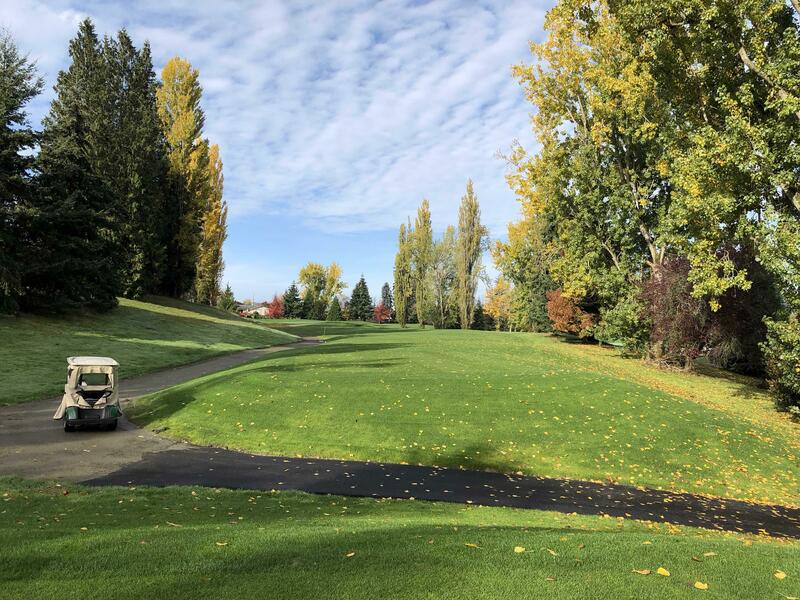 Whether you are a Premier Golf Club member in Seattle, Bellevue, Everett, Lynnwood, Marysville, or Bellingham your card will now be accepted at all 11 courses.